RE/MAX name signifies a level of quality and service excellence above all others in the real estate industry. 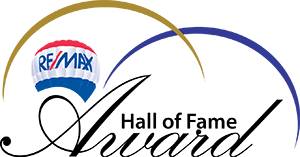 I have been an associate of RE/MAX and a Trusted Broker for over 30 years which allows me to be an Outstanding Broker with Mississauga Real Estate Board and Toronto Real Estate Board. 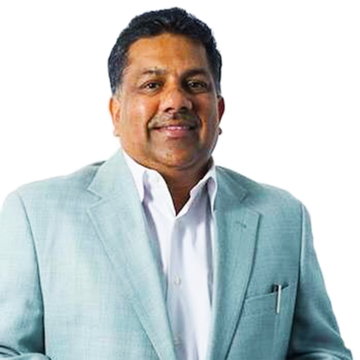 Kissoon Real Estate Group has partnered with RE/MAX to better provide you with the best real estate solutions. With over 30 years of experience, I have the wisdom and expertise you need to find the home of your dreams in the GTA. As the Toronto real estate market reaches new heights, you need a realtor with a reputation you can trust. Whether you’re looking to purchase your first home or invest in a new luxury condo - you can be assured that I will help you obtain everything you want in the property you need. 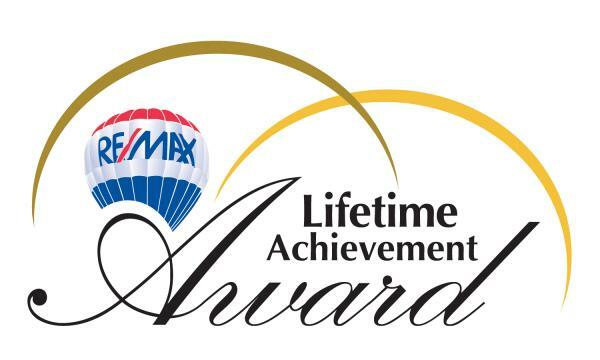 AWARDS: Prestigous :Re/max Lifetime Achievement Award, Re/max Hall Of Fame, Re/max 200% Club, Monthly Sales Leader. Tridel VIP Broker, Daniels VIP Broker where I achieved an Outstanding Office Sales Achievement Award. In addition to selling real estate. I have given back to the community as a proud Sponsor of Sick Kids hospital. I am also a proud member of the Brampton Rotary Club. Disclaimer By entering my contact information I give my express consent to be contacted by 'Krish Kissoon, RE/MAX Realty Specialists Inc., Brokerage *' and or real estate salespeople on behalf of 'RE/MAX Realty Specialists Inc., Brokerage *' to discuss potential services.